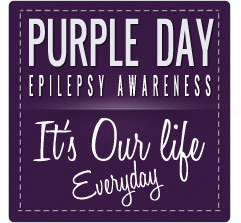 Epilepsy Awareness Graphics Set Available – Support Purple Day! 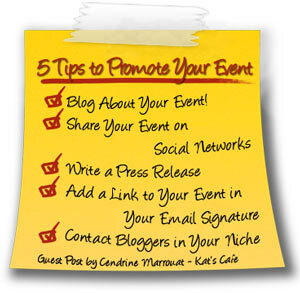 How to Promote your Cause, Giveaway or Event? 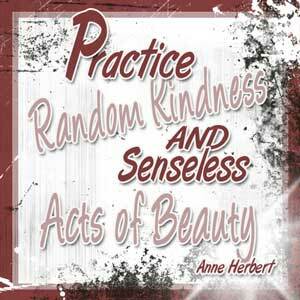 Special Needs Blog Hop | Theme – Express Yourself!